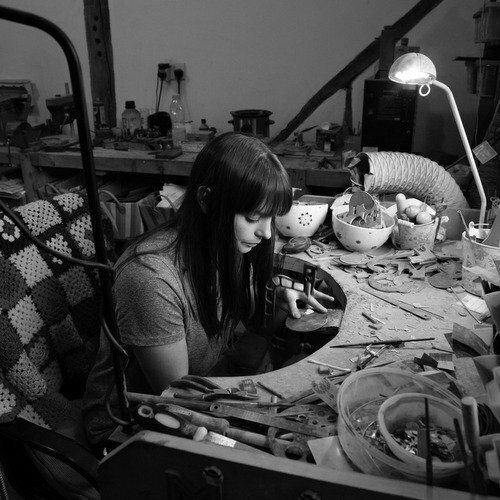 Mari is from an agricultural background and grew up on a remote Welsh farm in Gwynedd. She had a natural creative talent from an early age which developed throughout her time at school and college and has ultimately become her career. 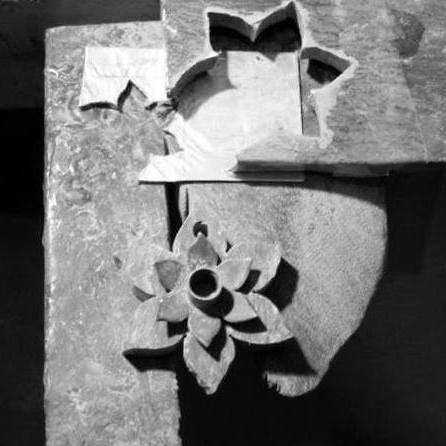 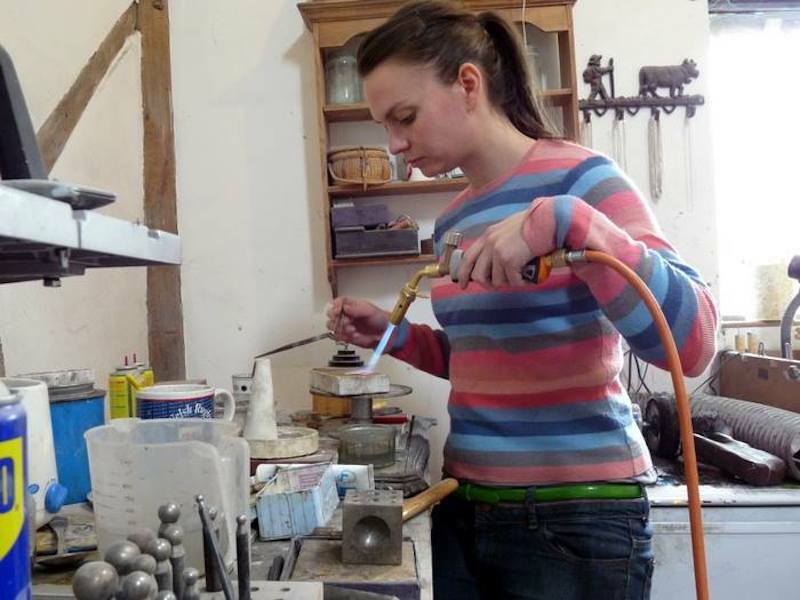 After graduating from Loughborough University in 2006, with a 1st Class BA Honours degree in Jewellery & Silversmithing, Mari set up her own workshop at her home in Mallwyd, Merionethshire. 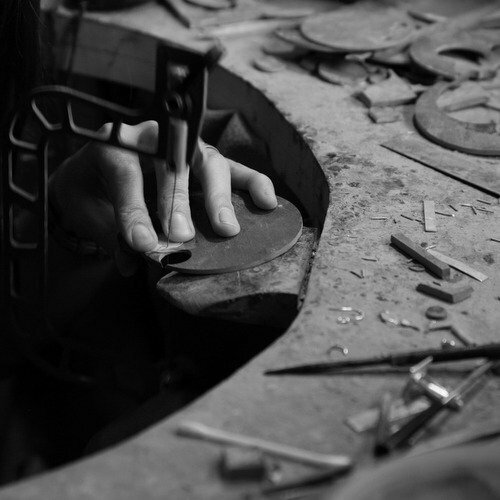 ‘Mari Eluned’ has since flourished into a successful business. 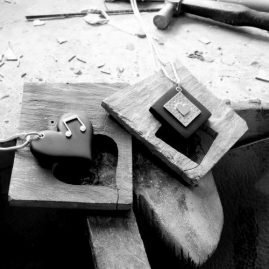 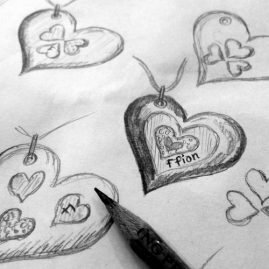 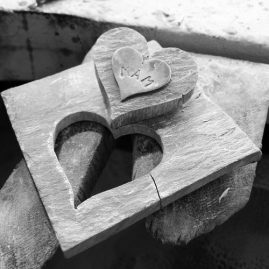 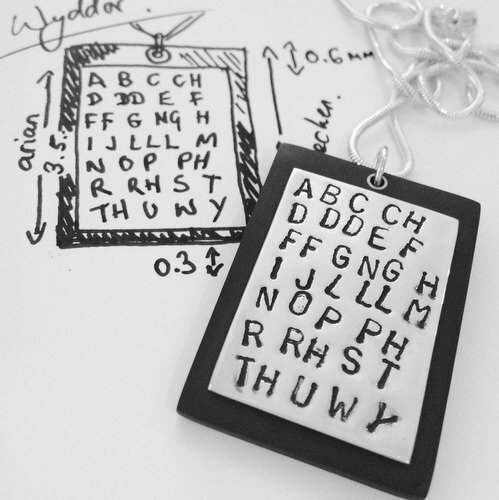 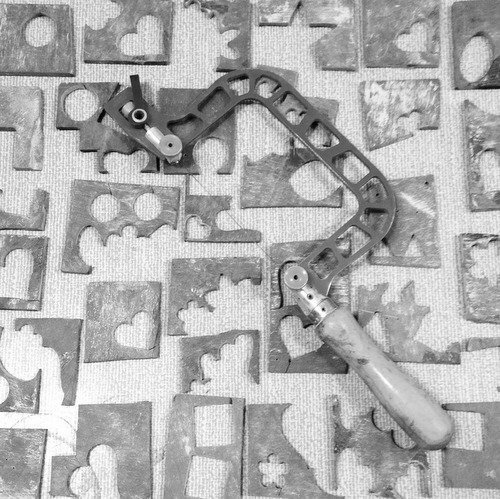 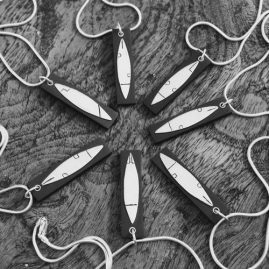 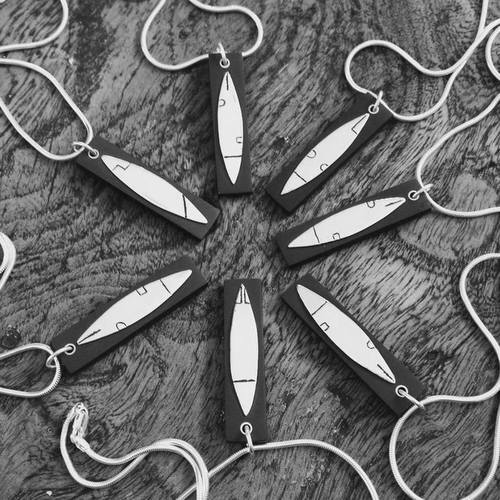 Her designs, especially her Welsh Slate Jewellery have caught the eye of people all over Britain as well as overseas, customers who appreciate contemporary design; or for individuals who wants to wear and treasure a ‘little piece of Wales’. 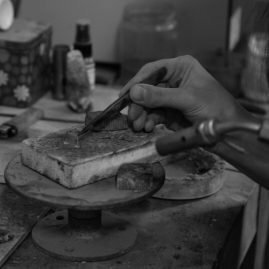 She continues to design and create unique jewellery inspired by her passion for nature, her surroundings and natural materials.